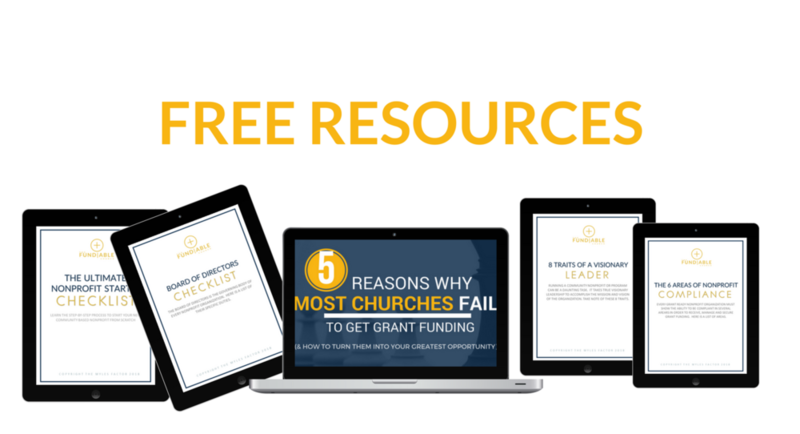 The Only Online Resource and Learning Center You Need To Quickly Build A Grant Ready Church or Nonprofit. 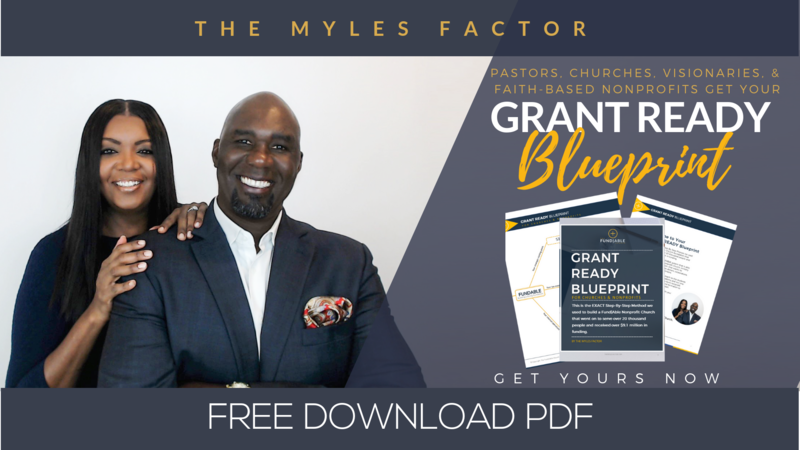 Become a part of the visionary movement, plus get a copy of the Grant Ready Blueprint! Every nonprofit needs funding, thats no secret. From grants to galas to fundraisers, and donations trying to keep up can sometimes make your head spin, especially when what the needs of the community is constantly changing. But that’s exactly what sets The Fundable Academy apart. Instead of short-term tactics that might change with the funder, we focus on providing you a comprehensive, long-term strategy that will allow you to not only grow a fundable nonprofit organization but one that is sustainable and stands the test of time. 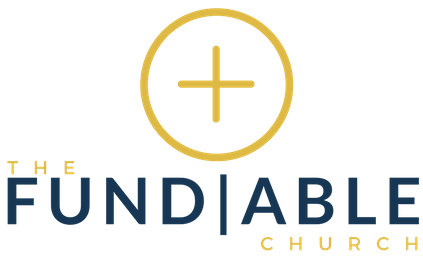 The Fundable Church Model was developed to give faith and community leaders who would have not been privy to this knowledge a feeling of understanding. foundation…the Fundable Church Model is here to help. Strengthen Your Church or Community Nonprofit and Your Infrastructure. 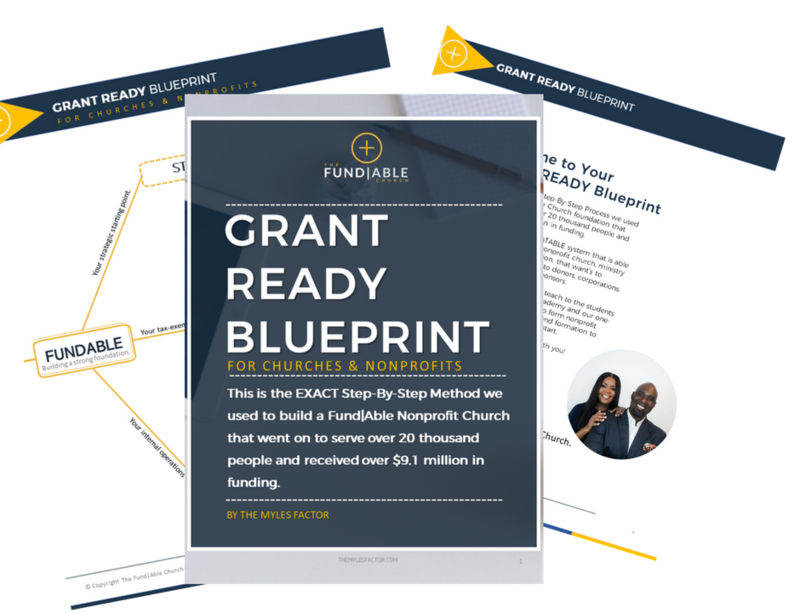 Access to our exclusive core content for what every church or nonprofit needs to have in place to become fundable and resources for the nonprofit community. LIVE trainings that teach you how to grow your community influence and learn the top grant funding strategies for how you can get funded and grow your vision. A Step-By-Step Program Plan Designed to help you become more fundable. These all fall without the guidelines of the Fundable Church Model. A private Facebook Community, where you can engage, ask questions and build your community. You’ll get any additional resources, downloads, and action guides after each live call each month to help you BUILD A BIGGER VISION. Have questions about something you've learned in the core? Just drop the information inside our membership portal and we will answer them for you. Members get discounts on workshops (ranging from 10%-50% of listed tuition) and access to Free online events for members only. Members receive a 10% discount on our already low priced courses, inside the Fundable Church Academy. Wondering How Can The Fundable Church Help You? Perhaps you don’t want to start a church or nonprofit or maybe you just started but don’t have your tax-exempt documentation yet, but you want to establish a solid foundation so that you can serve your community better or launch a new program. The Nonprofit Startup Formula TM can help make sure you are starting on the right foot with a firm foundation, and help you start, structure and solidify your organization the right way. Perhaps you’ve been operating for a while, but you don’t feel like you’ve quite figured out the formula just yet for what you need to do to prepare yourself for grant funding beyond formation. You know you’re missing some critical piece of the puzzle, but you can’t quite figure out what it is.  The Fundable Church MembershipTM will show you how, step by step, exactly what you need to do to step up your systems and find the success you’ve been looking for. You’re well past the intermediate stage, yet somehow you feel like you’re still missing critical opportunities for funding and revenue growth. You want to create a deeper connection with your community and build a sustainable long-term nonprofit business. 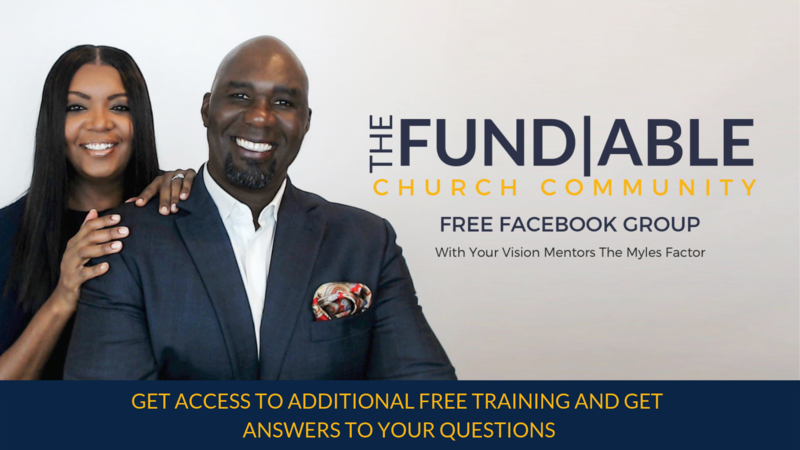 The Fundable Church University TM can help you take your church or nonprofit business to the next level and transform your mindset from that of a one working in the vision to that of a visionary entrepreneur. "BUILDING A 6 FIGURE FOOD SECURITY PROGRAM Starting with just a food bank line of credit for a budget of $500, we were able to build the capacity of the organization and this program to receive over $100,000 in funding to provide services to thousands of individuals in the span of just a few short years. 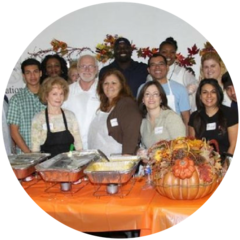 This program went onto serve over 6300 individuals and infused the community with an immediate need for Food Security. This included homeless meals, hot meals and bagged meals." "COMMUNITY INFUSED FAMILY NIGHTS As a spin off of a successful vacation bible school, we realized parents we're always able to spend time with their children. 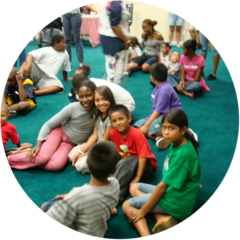 We developed a Family Unity Night program, offering games, dinner and parenting skills. In addition, A special initiative for families with children ages 0-5 were provided with backpacks, car seats, booster seats, walking shoes, school uniforms, and food. They also attended car seat safety classes and participated in family nights promoting family togetherness. A program that went on to get funded over $40,000 in grants and in kind donations." "MILLION DOLLAR HOUSING PROGRAMS After providing basic needs and other essentials to the community, our track record and documentation proved to be a winning combination to start Permanent Supportive Housing programs where we gained government and private funding and services totaling over $7 million in just under 5 years." While public enrollment for FCU only opens a few times per year, we do have lots of other amazing resources available year-round for churches and nonprofits. From recommended reading and our favorite tools to a variety of printable resources to help you plan and build your nonprofit's capacity, our resources page has everything you need to get started! 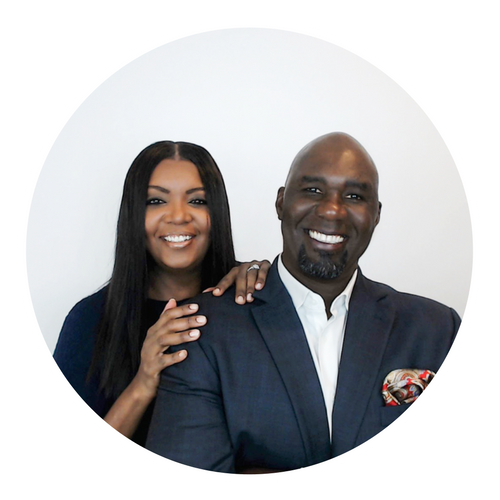 Hey there, We are Victor & Angela and we are the founders of The Fundable Church University. Just in case you are meeting us for the first time, let us start by letting you know that we are not new to the nonprofit world. 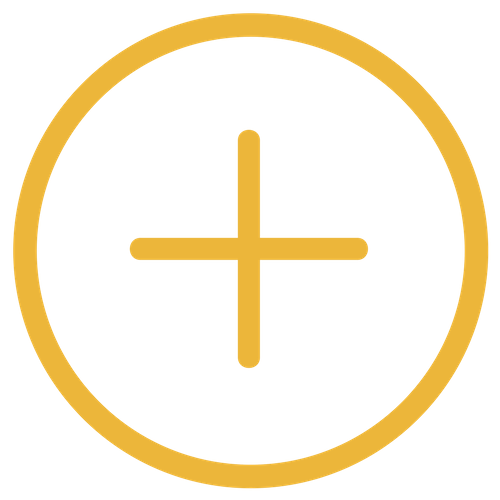 We are former nonprofit CEO and COO turned nonprofit consultants and coaches and we have a passion for helping small churches and nonprofits #GETFUNDED. We are here to show you through our own experiences and best practices exactly how you can stop trading your ministry's time for money with unending church services and fundraisers, and actually START building a fund worthy organization that gets you major donors and grant funding for your community. 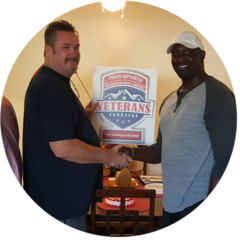 We are principal consultants at VMA Consulting LLC, our documentation and formation company that helps churches, future founders and businesses start and build sustainable nonprofit organizations. You can catch us on our Facebook business page where as coaches at The Myles Factor, we host weekly broadcasts where we share leadership bytes and insights about running a successful nonprofit, and you can also join the movement of visionaries by becoming a part of our free Facebook Group, The Fundable Church Community, where we provide LIVE training, tips, resources and special insights to our tribe of visionaries. So we are in this for the long haul. We are here to show you how it works! We take pride in finding and presenting the best strategies and solutions that our industry has to offer. If you want to learn from the best for your church or ministry, then this is the place to be.